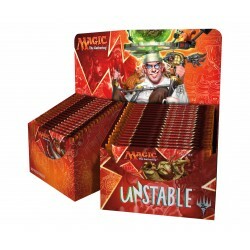 Booster Boxes (Display) Il y a 57 produits. 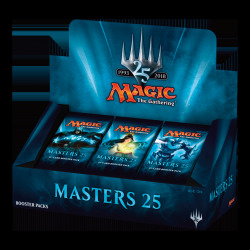 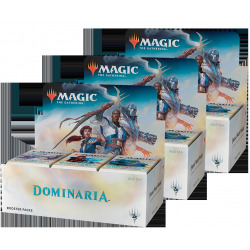 Masters 25 celebrates the 25 years of Magic's history. 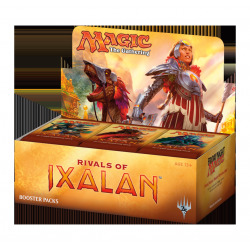 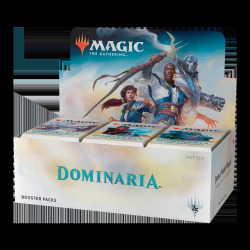 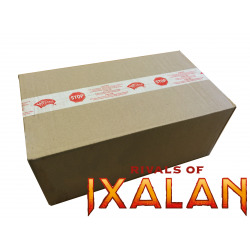 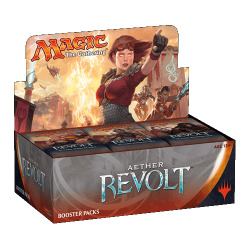 Boite Les combattants d'Ixalan contenant 36 boosters. 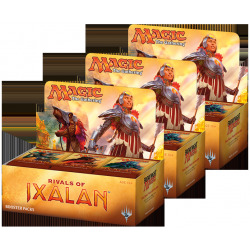 Russian Rivals of Ixalan booster display ! 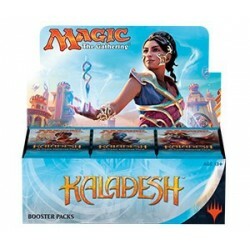 3x Ixalan Booster Box. 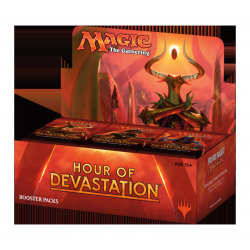 Each Booster Box contains 36 boosters of Ixalan. 6x Ixalan Booster Box. 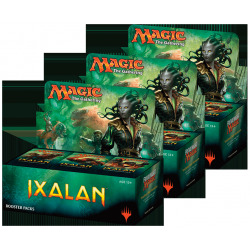 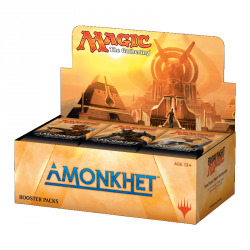 Each Booster Box contains 36 boosters of Ixalan. 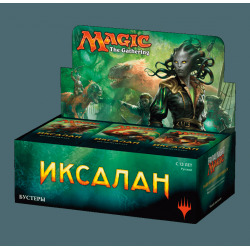 Russian Ixalan booster display !